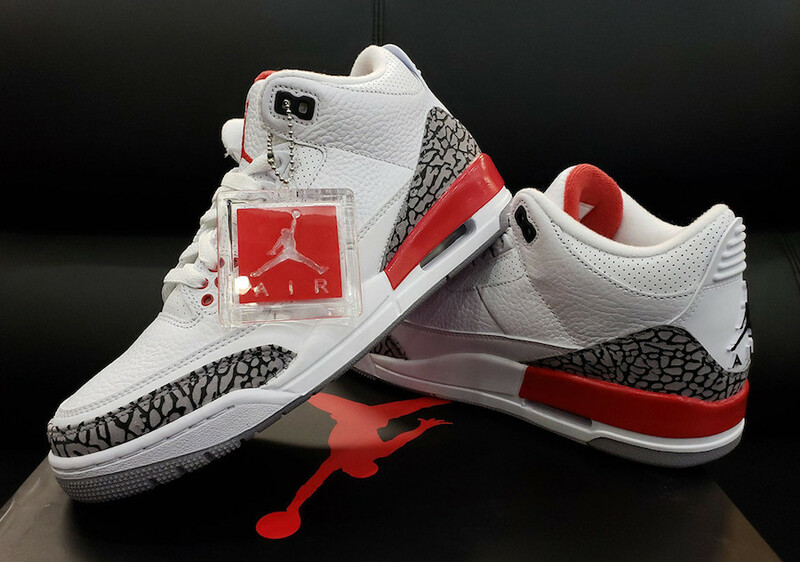 Jordan Brand celebrates the 30th Anniversary of the Air Jordan 3 by releasing the Katrina color way for the first time to the public. 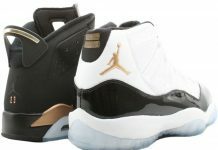 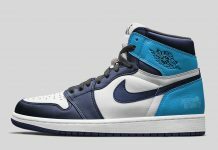 Designed by Jordan Brand as an exclusive for a charity auction to support relief efforts for those affected by Hurricane Katrina. 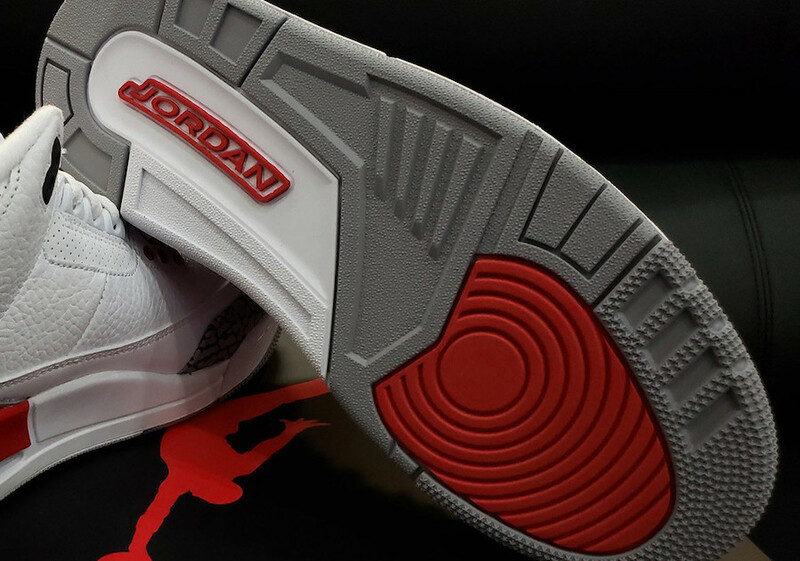 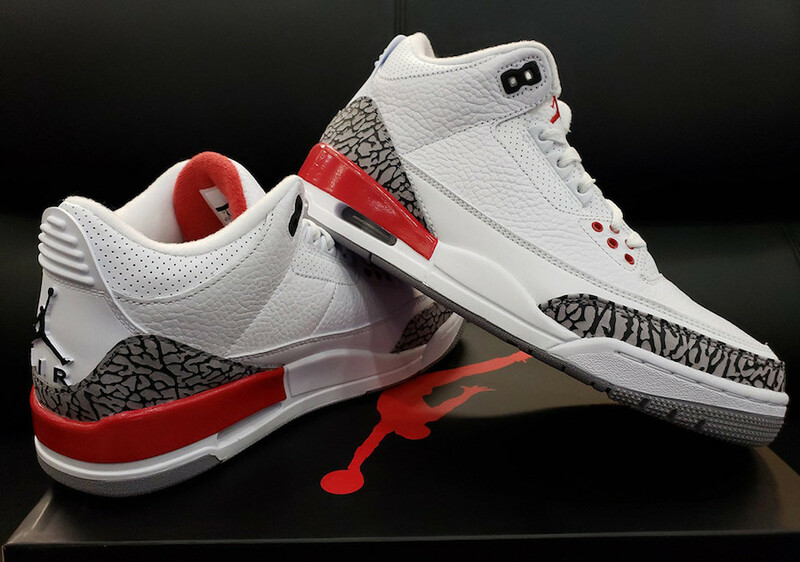 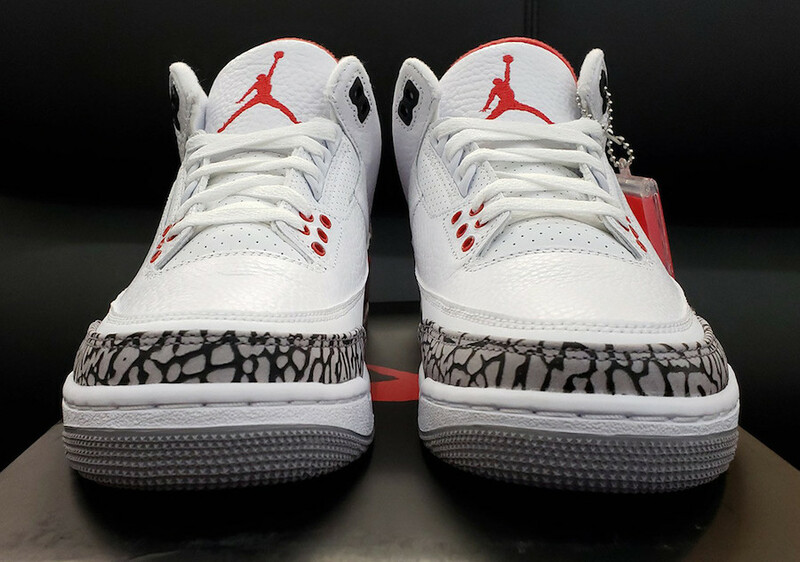 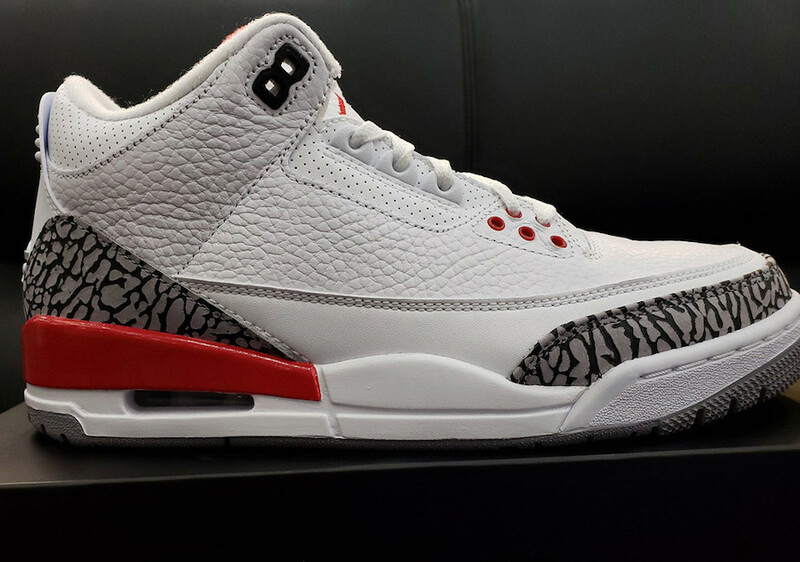 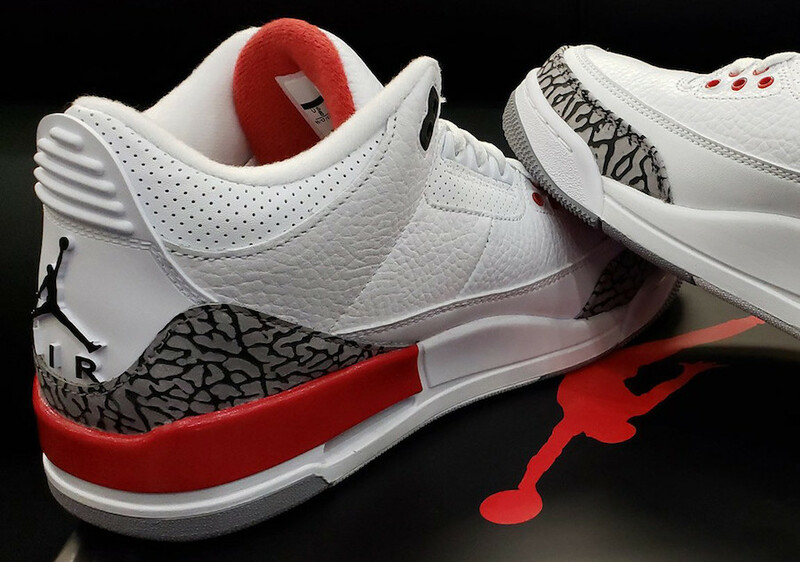 This shoe features a White, Cement Grey pattern, Black and Fire Red color scheme where the Air Jumpman logo is seen on the heel. 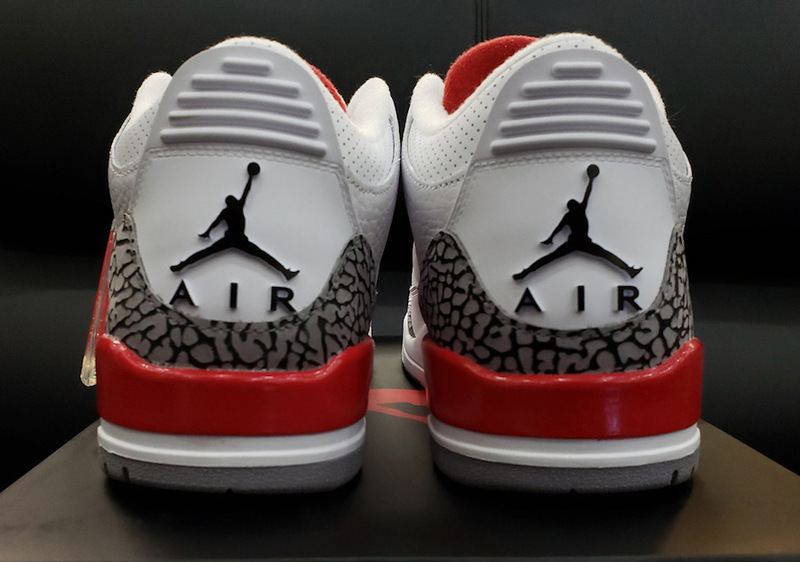 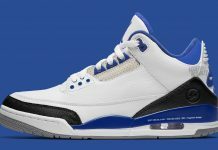 The Air Jordan 3 “Katrina” is set to release on May 12th at select Jordan Brand retailers and Jordan.com with the retail price tag of $190 USD.